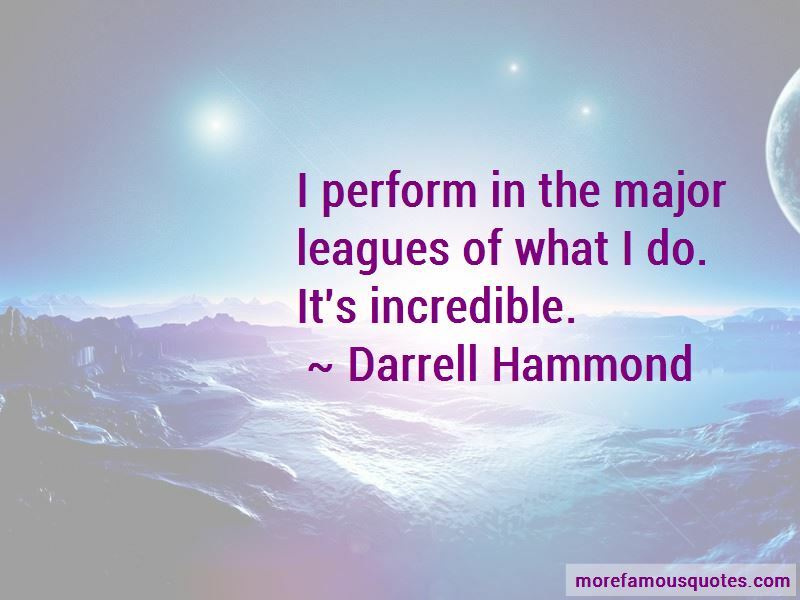 Enjoy the top 27 famous quotes, sayings and quotations by Darrell Hammond. I'll get to make a lot of money and do some bad sitcoms. Performing with anthrax in the building is not nearly as difficult as performing in a home where you might get stabbed at night. Everyone always told me that I had the symptoms of a P.O.W. I don't know if I want to be a big star though. Want to see more pictures of Darrell Hammond quotes? 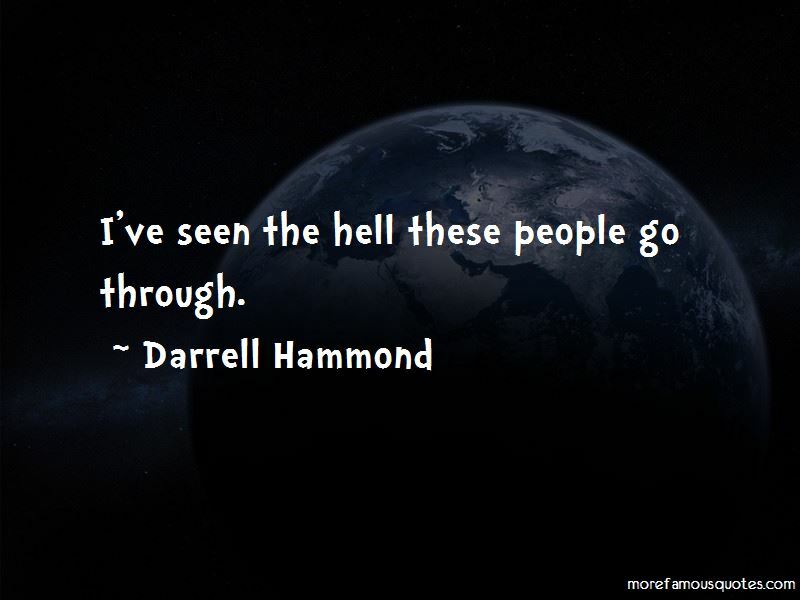 Click on image of Darrell Hammond quotes to view full size.